The Winter/Spring Semester of TLC Infants & Parents Class and TLC Play & Parenting Classes begin this week! 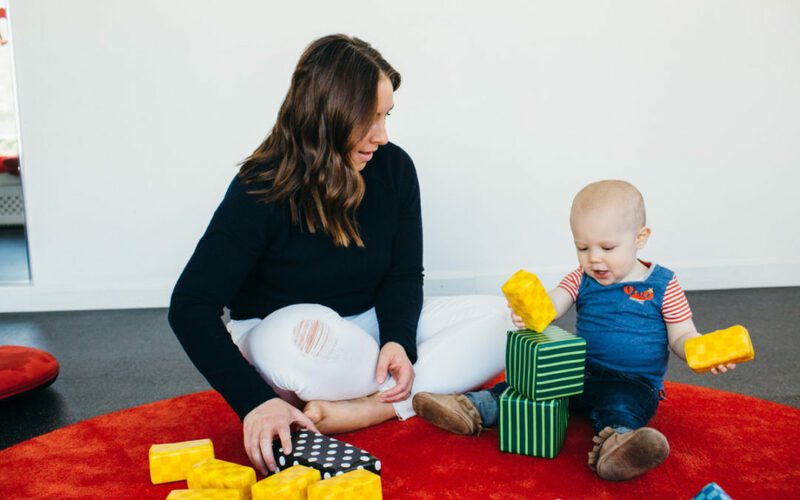 If you haven’t yet registered, please don’t miss out on these unique classes where little ones learn through a predictable play routine and loving caregivers benefit from facilitated weekly discussions on typical parenting topics such as sleep, feeding, and discipline. 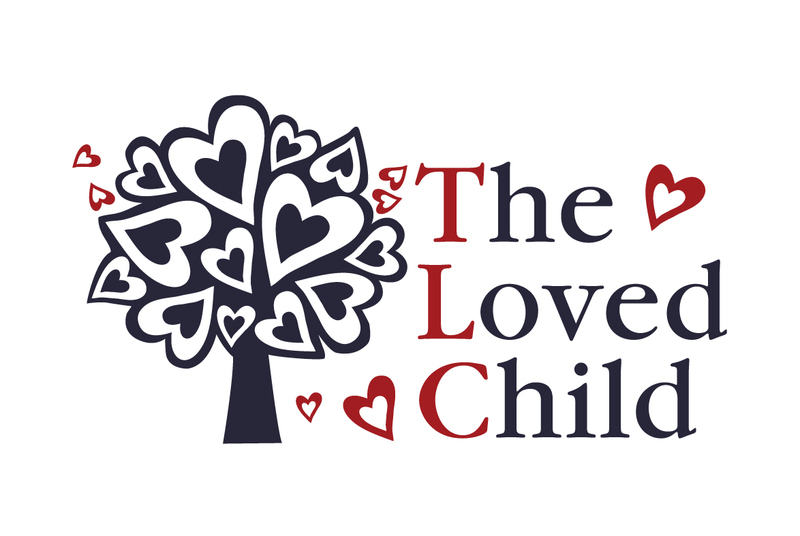 The professionals at The Loved Child know that both babies, young children, and adults learn best from trusted, personal (face-to-face), and real-time interactions. Click HERE to receive a helpful resource on Infant & Toddler Play and Toys published by TRUCE.